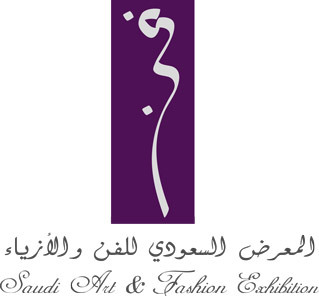 A.T advertising participates as Advertising sponsor in Saudi Art & fashion Exhibition, which is held in Nayyara hall in Riyadh for three days in the period 3-5/2/2013 The exhibition focuses on the following sections of interior design, fashion design and jewelry design and thus attracts top artists and fashion designers jewelry and photographers including companies interested in the field of art and fashion. Participate at innovative ideas and products to last reached in the world of advertising and also we invites our clients to share and visit its stand at the event. Do you know what is the role of creativity in advertising?